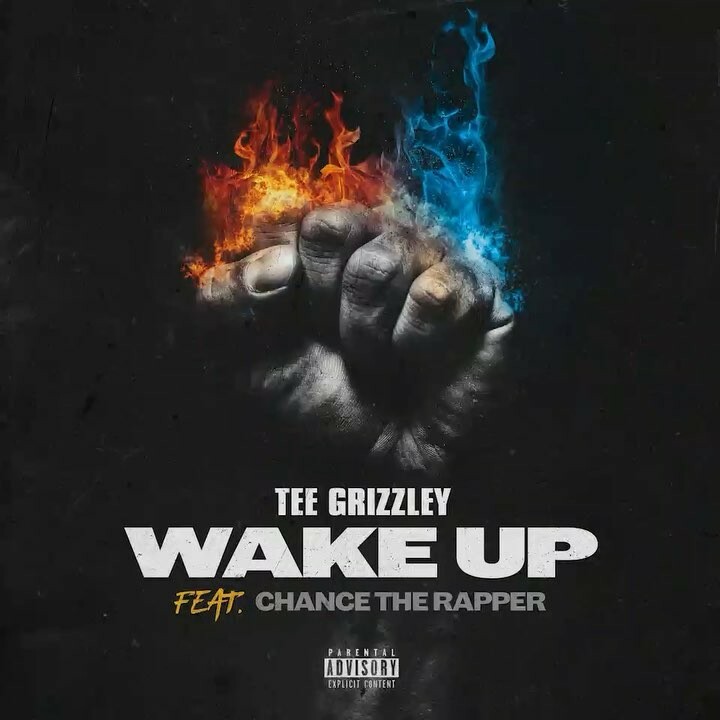 Stream “Wake Up” from Tee Grizzley and Chance The Rapper. Tee Grizzley is well on his way to even more mainstream success, and the trapper is delivering some heat in the coming months. Today he follows up “Pray For The Drip” feat. Offset with a loosie. He taps Chance The Rapper for the feature, which is an odd collab between the two to say the least. Regardless, the duo actually show promising chemistry overlying the gospel-infused production. The track serves as the second pre-leak off of Grizzley’s forthcoming album, Still My Moment, which is set to release on November 9th. As we await the 13 other singles, chew on his latest collaboration with Chance.